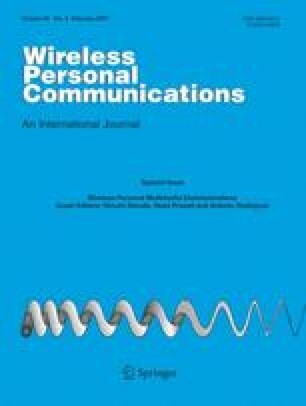 In this paper we analyze the impact of mutual coupling on MIMO channel capacity, considering its effect on both signal and thermal noise. We calculate noise correlation matrix in the multi-antenna system with closely spaced antenna by applying Nyquist’s thermal noise theorem. Then, we employ the noise correlation matrix in the channel capacity formula, which enables the identification of thermal noise correlation contribution on the MIMO channel capacity. In addition, we examine the variations in the mean branch signal-to-noise ratios (SNR) due to the noise correlation. Our simulation results corroborate the theoretical analysis that mean and outage MIMO channel capacity is underestimated if noise correlation due to mutual coupling effect is not accounted for.